Watch Give Today play their new album “Everything That’s Left” in its entirety live! This full set was filmed during the album release show held on Kafé 44 in Stockholm December 7th 2018. Enjoy! 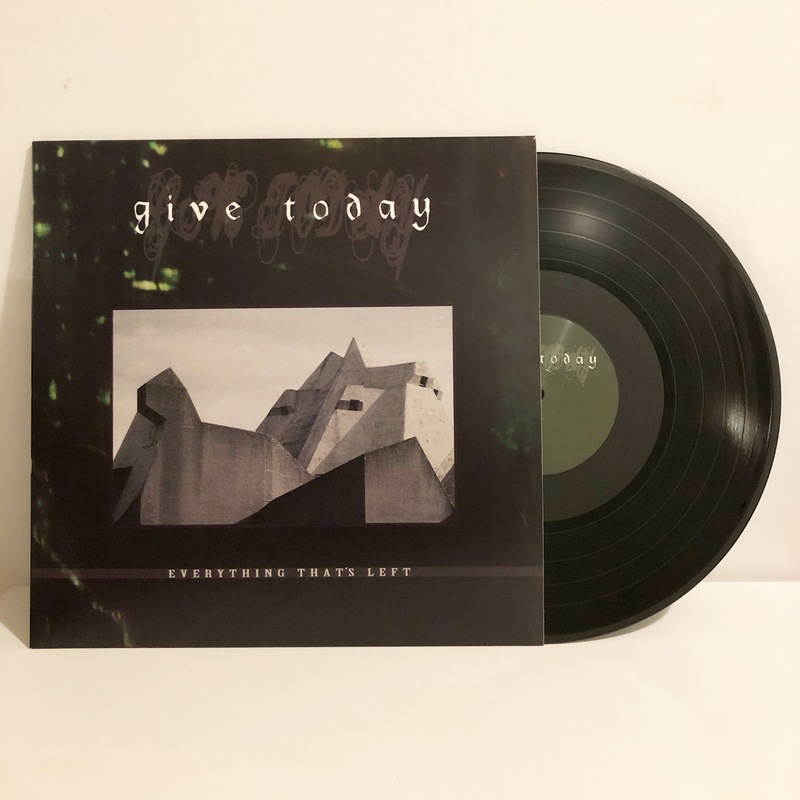 TUF010: GIVE TODAY – Everything That’s Left LP out now! ← Out now: Give Today – Everything That’s Left LP!